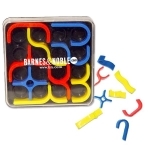 Custom brain teaser puzzles will help your young customers to stay occupied for hours with a purpose. 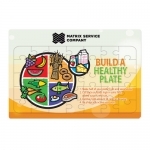 Logo printed puzzles are commonly given during exhibitions and conferences as acknowledgement items. They are immensely popular with kids of all ages and their parents, too. Your brand logo printed over these puzzles will inspire your young customers to discuss your brand whenever they are excited after the win! Order these brain twister puzzles in bulk and see how fun and awareness multiplies! These mind-boggling puzzles are captivating and inexpensive for your budget. 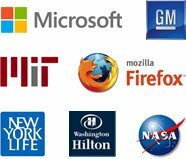 You can benefit from our fast shipping facilities within USA. 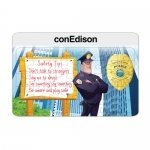 We offer attractive price benefits on bulk orders of these custom printed brain teaser puzzles. 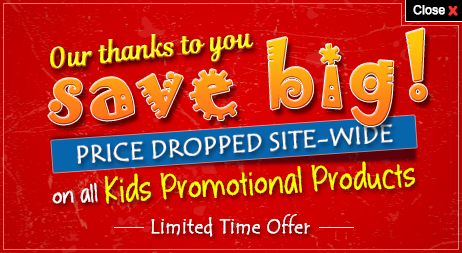 Our prices are the lowest and it already includes online design proof and artwork assistance. You can't lose on this type of interactive marketing! The idea behind an advertising campaign is to engage people and get them talking about your brand. 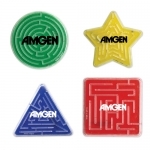 What can be a better way to engage a customer and discuss your brand than these custom printed brain teaser puzzles! You can easily keep your brand name in the minds of your customers with these addictive brain teaser puzzles from Promo4kids.com. Do you know most parents have special attention and appreciation for brands that take care of their kids? No doubt, all recipients and their parents will lavish attention and appreciation for your brand which has kept them creatively entertained for hours on the stretch! As you know, most promotional gifts for kids and adults are focused on purpose but these brain teaser puzzles differs due to their creativity. These puzzles will help to develop analytical thinking in kids. 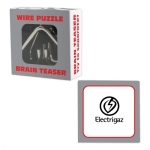 Logo printed brain teaser puzzles make great appreciation gifts, classroom items, entertainment gifts and game gifts during any outdoor promotional events or business occasions. Ideal for marketing clinic, educational institution, private schools, public schools, summer camps, public schools K12 and more! Personalized brain twister puzzles make great birthday party gifts, anniversary tokens and wedding favor gifts, too. 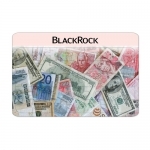 You can easily make use of the large imprint area of the puzzle to position your brand logo effectively. You can give them individually or include them in gift baskets or tradeshows totes and your recipients are going to enjoy these always. So if you want your customers to take note of your brand, these brain teaser puzzles are what you want! Order today! 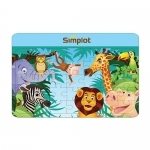 Call us at 855-454-3786 from Monday to Friday (8 AM to 6 PM) to enquire about price benefits, best imprint options, promotional benefits and other details of these best seller brain twister puzzles or other promotional giveaways for kids.